In our culture of constant media inundation it is important to concisely convey substance. Decoration is not outdated, but it must serve a purpose to be relevant. My keen awareness of deeper meaning in aesthetic choices makes my designs not only beautiful but structured to carry the appropriate associations. Style must be informed by substance. 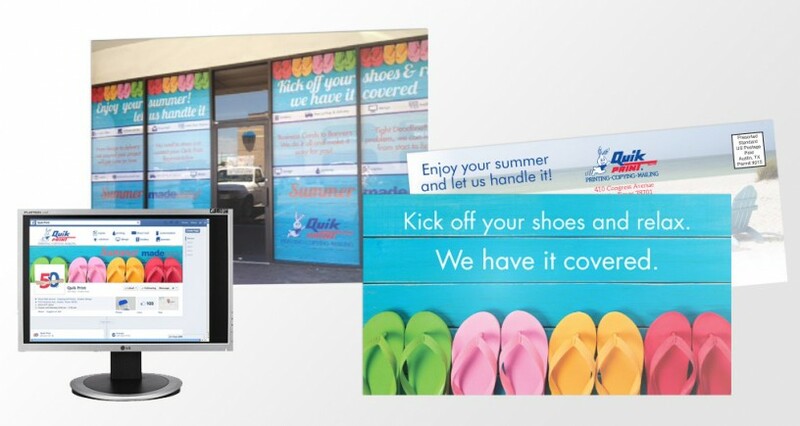 Concept and design of Quik Print's summer promotion, including mailers, banners and displays, Window Perf and digital media. 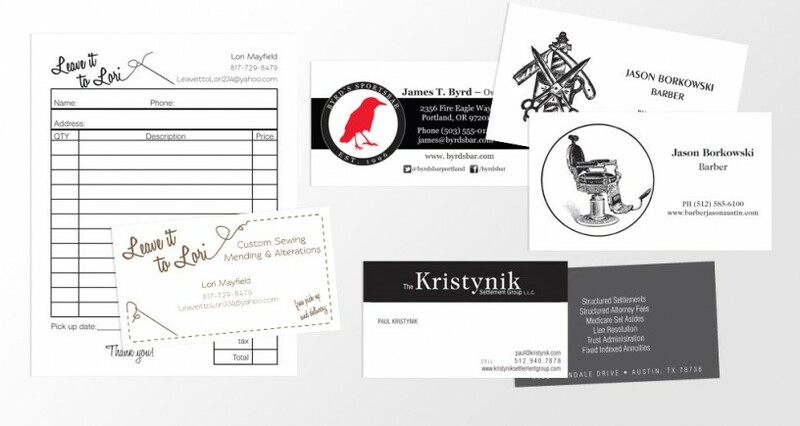 Proposed design options for letterpress business cards. Various Identity pieces for offset printing. 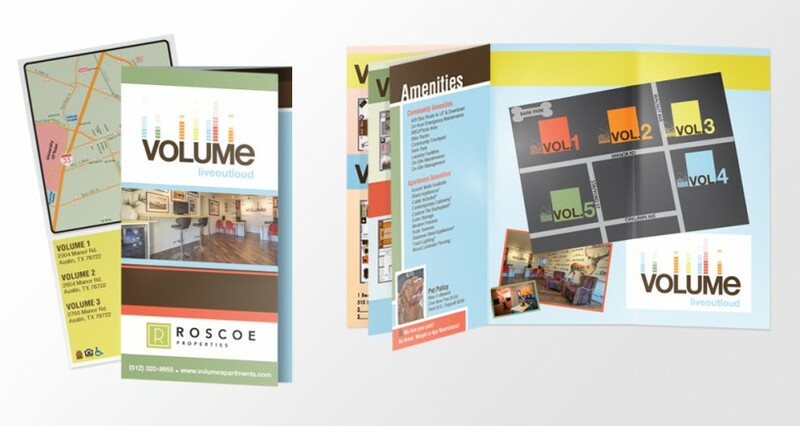 Trifold brochure with insert promoting The Volume Apartment Community. 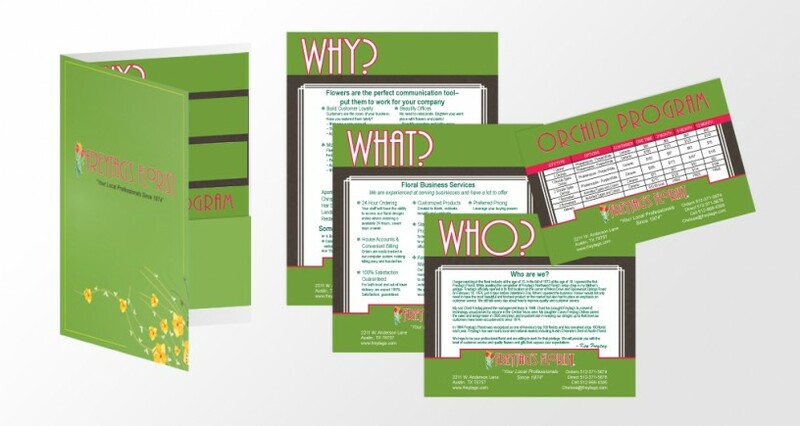 Tiered inserts for a pocket folder detailing a corporate flower delivery program. 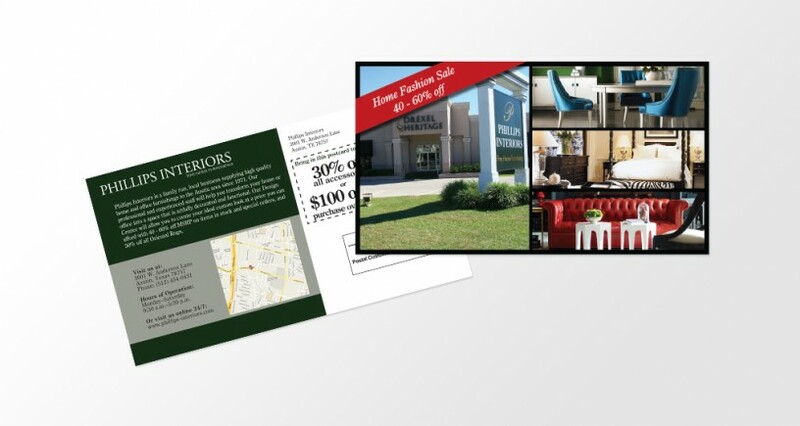 Every door direct mailing to inform everyone in the surrounding neighborhood of an upcoming furniture sale. 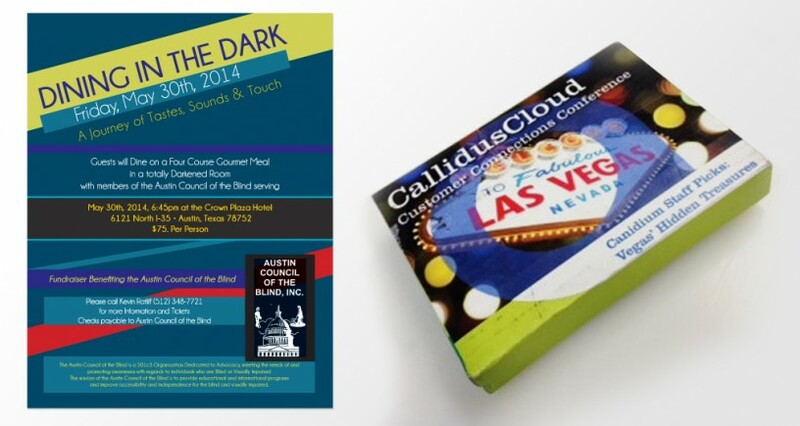 I will help you determine the best way to promote your event from posters to mailed packages. 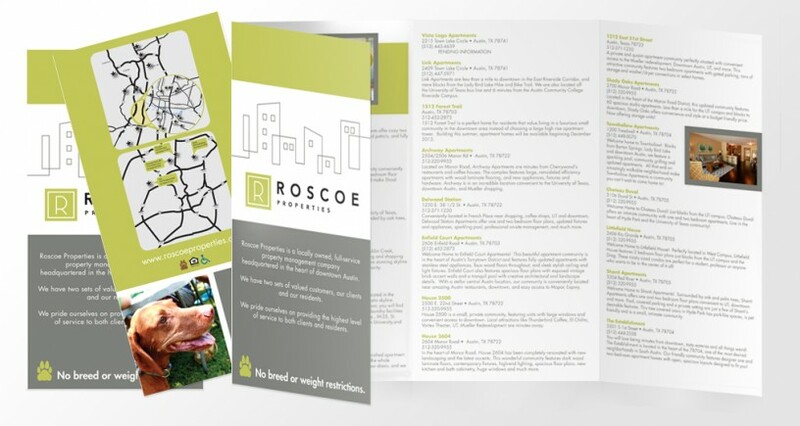 Brochure design for a property management company gives information about all of their holdings in an attractive way. Collaboration with sales staff to create menus and marketing collateral for events and promotions, while exhibiting strict adherence to existing brand guidelines. Creation of templates to allow for direct variable data input by sales representatives. Logo, Identity and Print Design for customers in various fields as well as large format and collateral such as pens and apparel design. Working with clients from conception of a project to pre-press and print production. 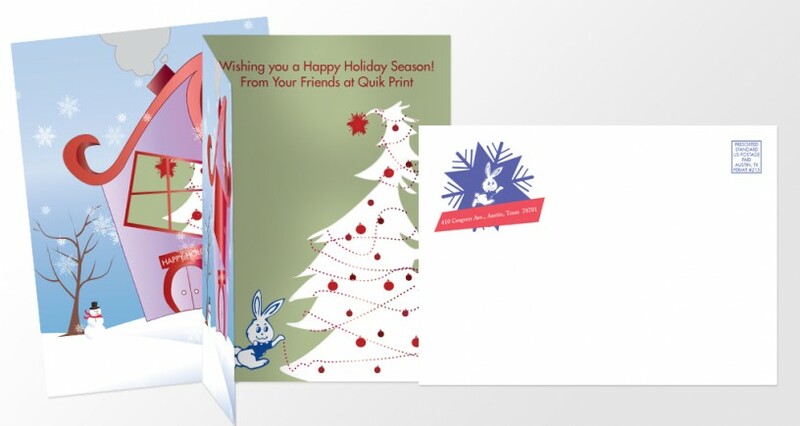 Print Design for a variety of customers as well as marketing pieces and collateral for Quik Print, including brochures, identity, mailing pieces, banners, window perf and package design. Typesetting and preparing customer artwork for printing processes. Working with clients to design pieces effective for various print process and bindery techniques. Management of personnel and internal work flow at a print production facility. Pre-press & graphic design,including color correction, logo creation, and identity and print marketing design. Pricing and invoicing using PrintSmith. Customer service & account management. 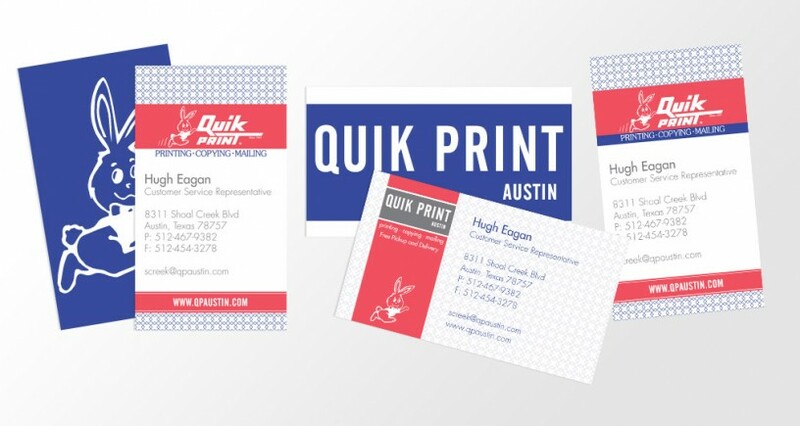 Proposing and designing web and print based materials,interface design & usability testing, video editing &motion graphics, and promotional materials such physical collateral in the form of coins & patches and printed slicks, brochures & identity pieces. I am a friendly, outgoing, and genuine person, who works well with almost anyone. I am thoughtful and deliberate but not too solemn. I am absolutely passionate about design. I believe in helpful critique and collaborative work. I enjoy being in nature, going to museums, pub trivia, festivals and generally experiencing what the world has to offer. 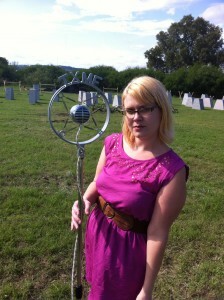 I love getting to know people, and would love to hear from you! Please, do get in touch and I will certainly be happy to schedule a time to meet.